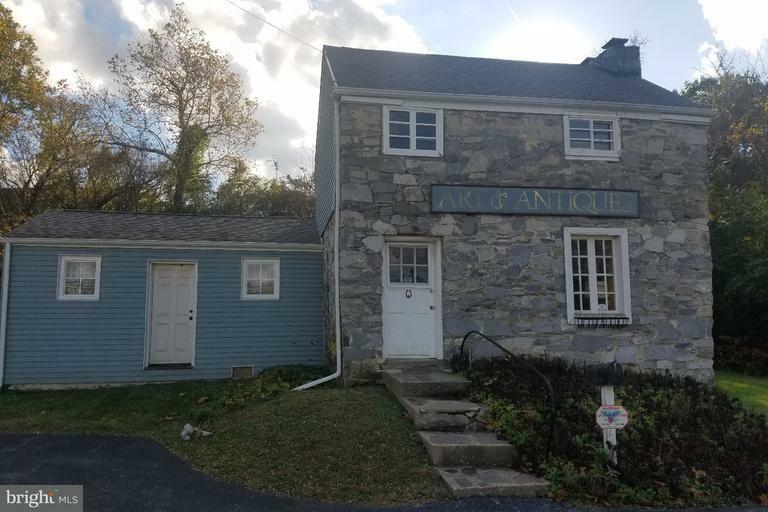 Great visibility, high traffic area for this stone front commercial property just off of Lancaster Ave. 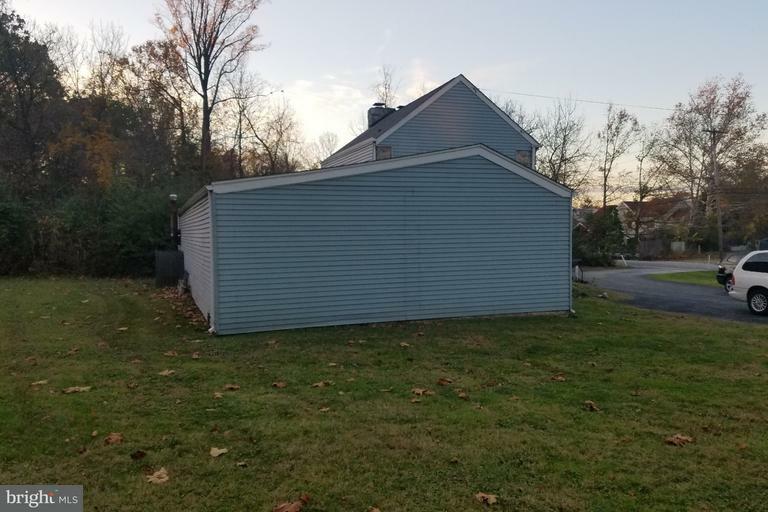 Lot is flat and just under 3/4 acre. Great mixed-use property for retail, small restaurant, cleaners. 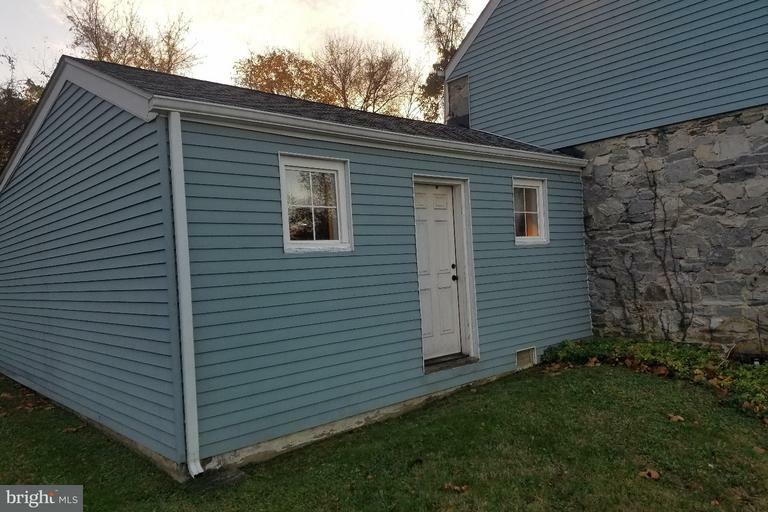 This property is a diamond in the rough and needs your finishing touches. Interior square footage is actually closer to 1500 sq. ft., assessor has interior sq. ft. at 2275.